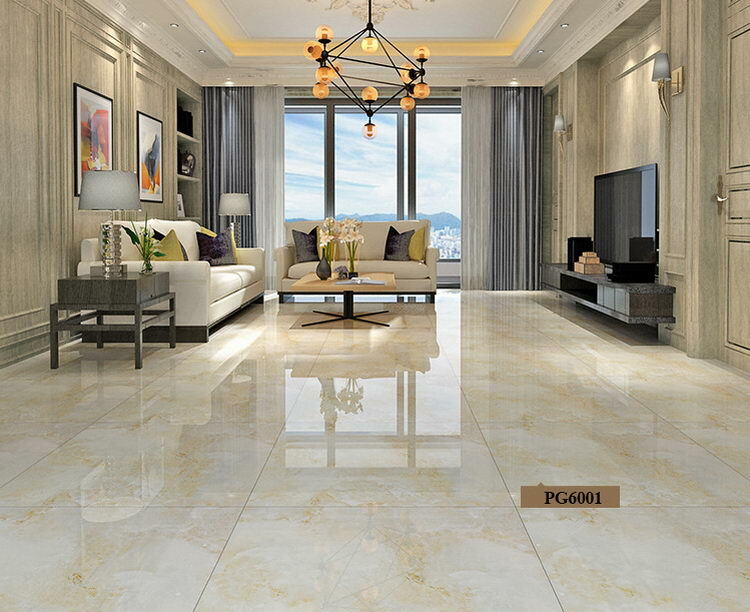 The Jade series polished glazed floor tiles are very popular items for Asia, Middle East, Africa and south America. The 3D inkjet technology allows the colors and veins to be distributed evenly and properly, making the tile looks real. We use a special glaze for the surface of tile to form a very hard layer, whose Moh’s hardness is more than 6 degrees.